In this way we would like to thank you sincerely for your pleasant and excellent co-operation. We wish you, your family, and your colleagues an enjoyable and peaceful Christmas season as well as health and success in 2019. 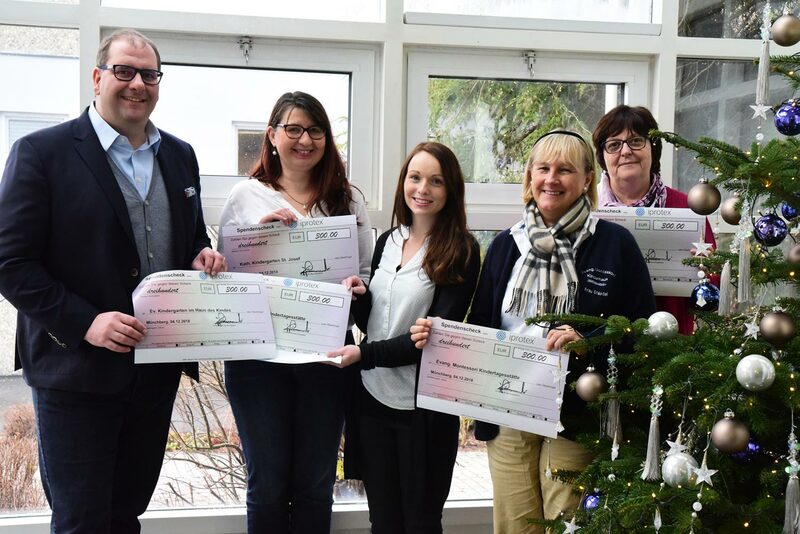 This year we give a chari­table donation about 1500 € to the kinder­gartens in Münchberg instead of christmas presents.